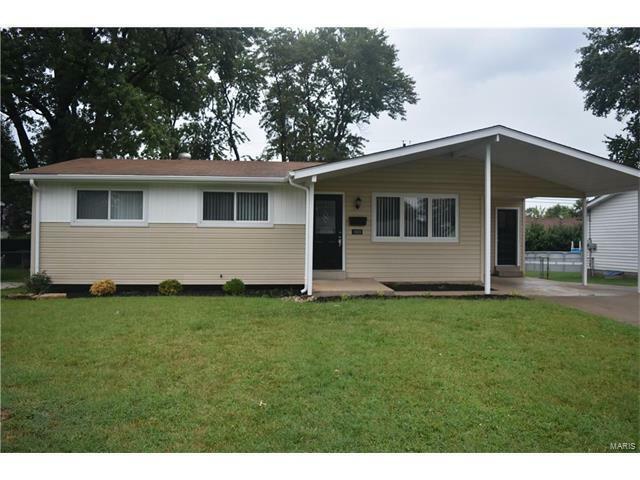 Vinyl sided renovated 3 bedroom ranch with Newer roof, newer vinyl windows, updated electric panel and service, and stainless steel appliances. Renovated kitchen with cabinets having soft close drawers and doors. Gorgeous new tile in updated bathrooms. New flooring throughout property. For additional storage, nice big storage shed in backyard. Newer double driveway with room to park boat, camper and or additional cars. Won't last! Bring your approved buyers and don't pass by this great opportunity!